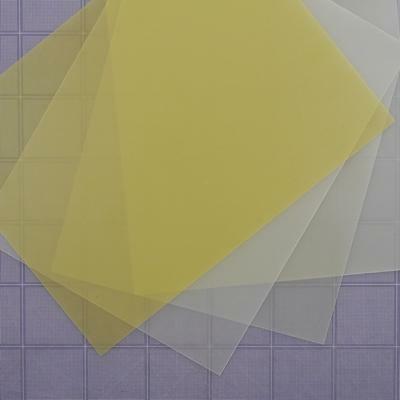 G10 Fiberglass Sheet. 0.010" (0.254mm) X 9" X 12". Approx. weight 33 gm. This thin sheet can be used for light fins on very small competition rockets or may be used for extra-strong shrouds and transitions.